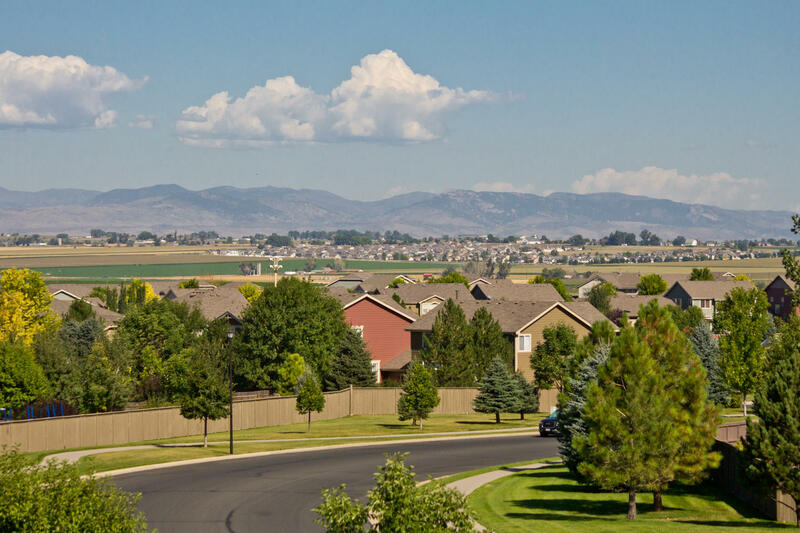 Welcome to one of the best homesites in Pioneer Ridge – get ready for this Backyard Paradise complete with a gorgeous customized open Two- story design! 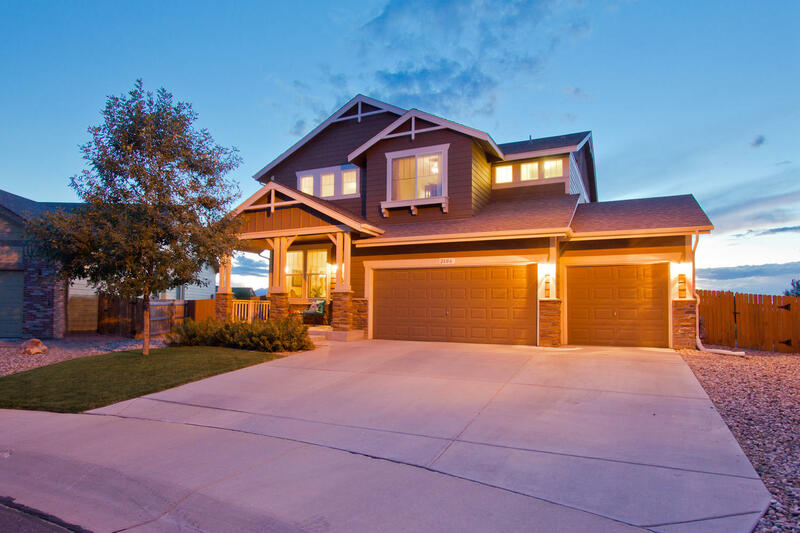 Four Bedrooms (oneNew on the main floor) and three up, three bathrooms, three car garage with 2,785 finished square feet and 4,004 total square feet! Resting on a Massive 12,790 square foot lot that backs to Open Space, featuring Panoramic Mountain views! It just doesn’t get much better than this – gaze out to gorgeous Longs Peak! South facing, on a quiet cul de sac – this is an ideal location Amazing Site featuring a Built-in Outdoor Kitchen/robust commercial grade Char-broil BBQ, 547 square foot custom herringbone and travertine patio with custom rock outdoor speakers included! Impeccably maintained and customized throughout! Graced with warm varied plank solid Hickory Floors, Stainless Steel Gourmet Chef's eat-in kitchen (double wall convection oven system, radiant cooktop, ultra-quiet dishwasher and side by side stainless steel refrigerator) Slab Granite Countertops throughout (Kitchen and Bathrooms), travertine subway full height splash in the kitchen with a large bay window in the breakfast nook! Solid maple cabinetry with roll-out shelving, all oil rubbed bronze upgraded faucets, hardware and all lighting! All tile floors throughout, convenient 2nd floor/upper utility room with cabinetry and sink! Jack and Jill bathroom on the 2nd floor, flexible Bonus Room or 2nd floor family or recreational room, upgraded wrought-iron balusters, huge owner’s suite 21’X 13’ with huge picture windows **perfecting located to gaze out at panoramic front range Mountain views! 5 piece master bathroom suite, with private water closet, seat in shower, large soaker tub, spacious Walk-in Closet, really an ideal layout! For ultimate living comfort a dual zone HVAC system with 3rd zone option and a 3 stage 95% efficiency furnace! (has a 2 heating and cooling phase with the central A/C), all bedrooms have ceiling fans, and ample low-voltage upgrading throughout! 5.1 surround sound on the main floor ceiling speakers, and prewire on the 2nd floor. Cozy Gas Fireplace in the Family room with entertainment drywall niche and travertine subway surround to match the kitchen splash! Warm custom interior paint and high traffic upgraded textured carpet! 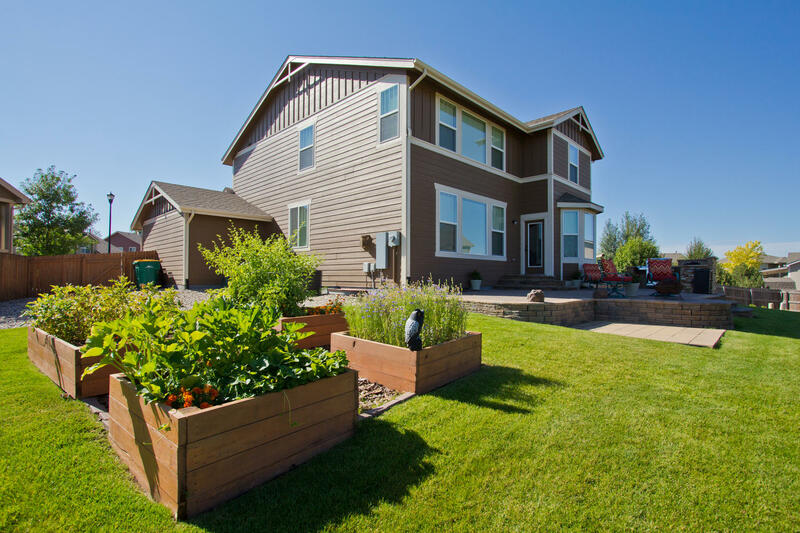 A gardener’s dream, with all kinds of fruit trees (peach, plum, honey crisp apple, cherry), grape vine, 18” standing veggie and wild flower beds, all fenced in yard with full sprinkler/irrigation system. Gorgeous one of a kind setting! Setup your showing today!